Mr. 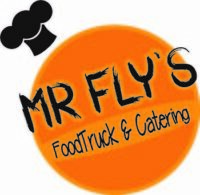 FLY's Foodtruck u. Catering e.U.